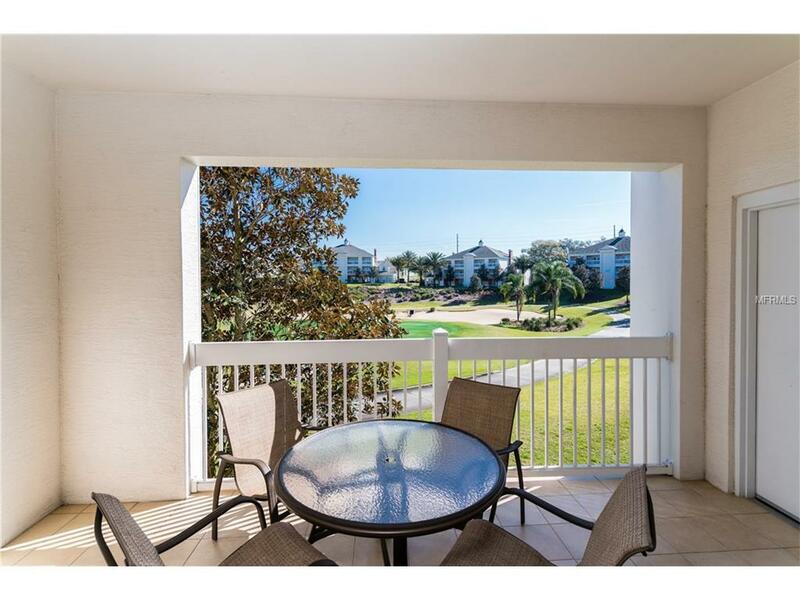 Turnkey well maintained rental condo in a great cul de sac location with birds eye view out over the 11th green of the Arnold Palmer signature golf course watch the putts from the comfort of your two private balconies. 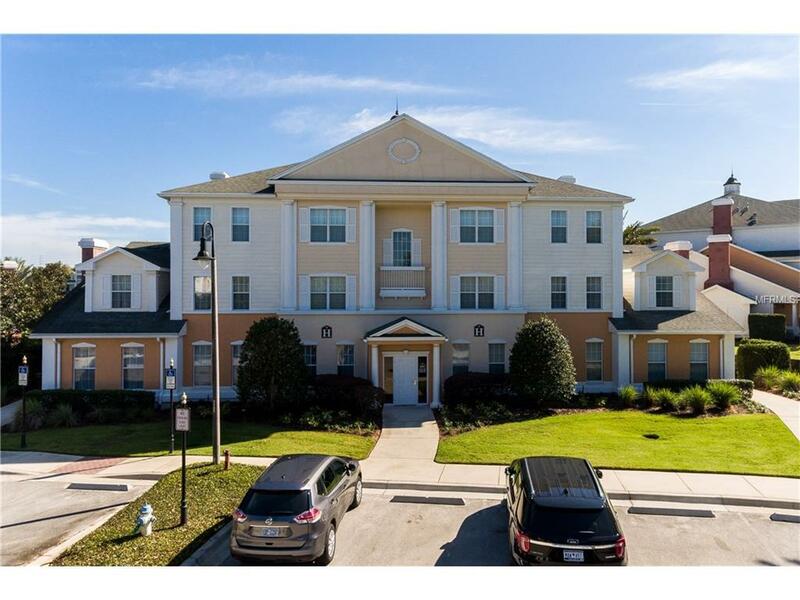 FULLY FURNISHED and equipped to Reunion rental standards and a short walk to both of the Heritage Crossing swimming pools. In addition, the property has an ACTIVE MEMBERSHIP WITH WAIVER OF DEPOSIT for the Reunion Club a savings of up to $23,000 to the next owner in order to have access to the onsite water park, all 10 resort swimming pools, 3 Championship golf courses, tennis center and boutique spa offered at Reunion Resort. Membership also gives you access to the on property resort shuttle to take full advantage of the amenities as well as the five on property restaurants and lounges. 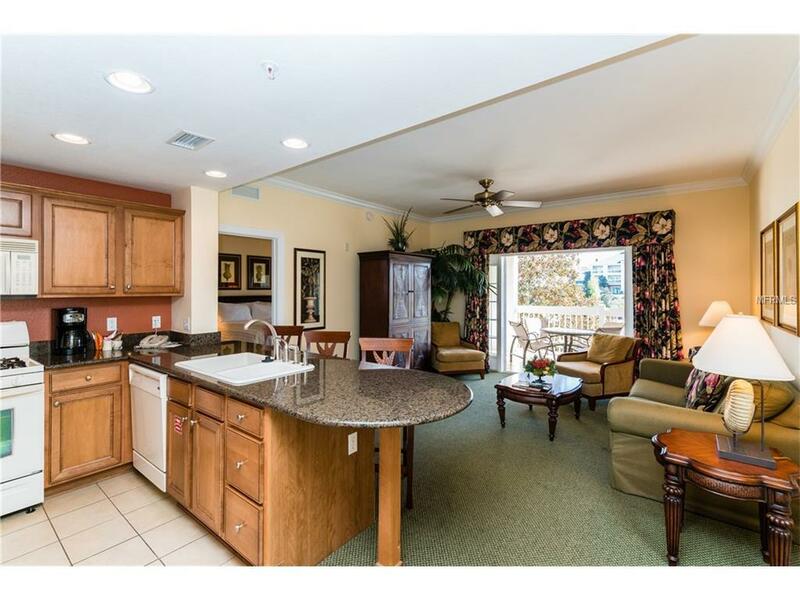 Just 6 miles from the Walt Disney World Resort entrance and only 30 minutes from the Orlando International airport. The perfect vacation rental or second home property. 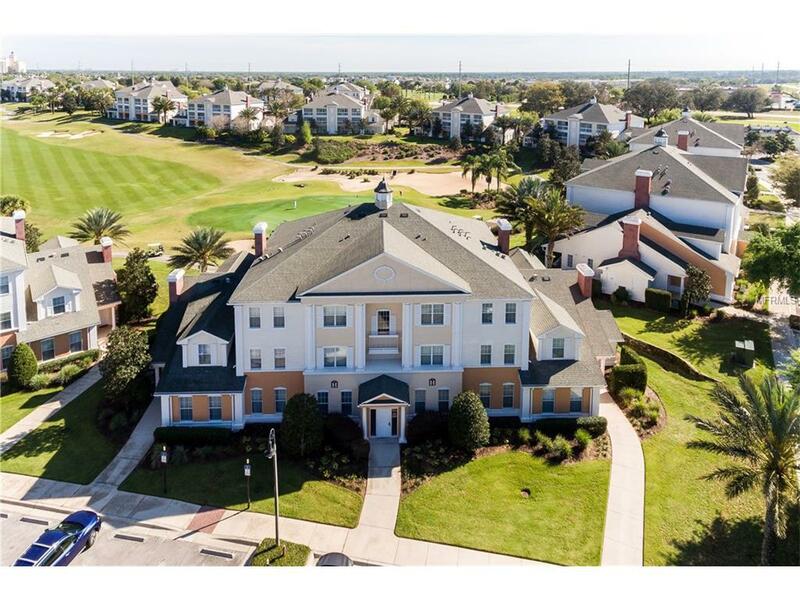 Amenities Additional Fees 3 Private Golf Courses 6 Lighted Tennis Courts 4 Swimming Pools (6 Community Pools Available With No Additional Fees) 5 Acre Water Park Boutique Spa.